Brown adipose tissue (BAT) is predominantly regulated by the sympathetic nervous system (SNS) and the adrenergic receptor signaling pathway. Knowing that a mouse with triple b-receptor knockout (KO) is cold intolerant and obese, we evaluated the independent role played by the b1 isoform in energy homeostasis. First, the 30 min i.v. infusion of norepinephrine (NE) or the b1 selective agonist dobutamine (DB) resulted in similar interscapular BAT (iBAT) thermal response in WT mice. Secondly, mice with targeted disruption of the b1 gene (KO of b1 adrenergic receptor (b1 KO)) developed hypothermia during cold exposure and exhibited decreased iBAT thermal response to NE or DB infusion. 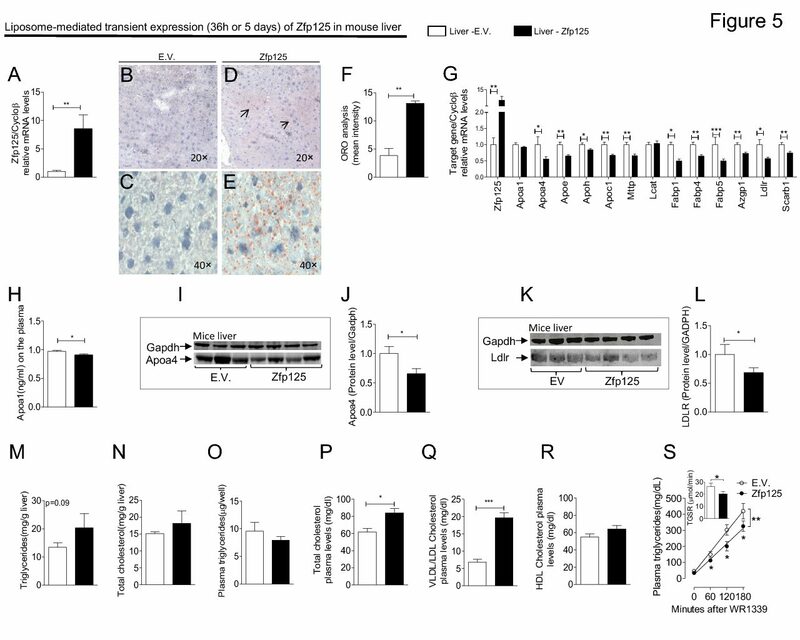 Thirdly, when placed on a high-fat diet (HFD; 40% fat) for 5 weeks, b1 KO mice were more susceptible to obesity than WT controls and failed to develop diet-induced thermogenesis as assessed by BAT Ucp1 mRNA levels and oxygen consumption. Furthermore, b1 KO mice exhibited fasting hyperglycemia and more intense glucose intolerance, hypercholesterolemia, and hypertriglyceridemia when placed on the HFD, developing marked non-alcoholic steatohepatitis. In conclusion, the b1 signaling pathway mediates most of the SNS stimulation of adaptive thermogenesis. β(1) Adrenergic receptor is key to cold-and diet-induced thermogenesis in mice. Ueta CB, Fernandes GW, Capelo LP, Fonseca TL, Maculan FD, Gouveia CH, Brum PC, Christoffolete MA, Aoki MS, Lancellotti CL, Kim B, Bianco AC, Ribeiro MO. J Endocrinol. September, 2012. PMID: 22728333 5.